Saurabh Sharma serves as the Chairman of Young Conservatives of Texas, a non-partisan conservative youth organization, that has been fighting for conservative values for more than a quarter century in the Lone Star State and publishes the most respected ratings of the Texas Legislature. Born in Bangalore, India, Saurabh moved to the United States when he was 2 months old. He has lived in 10 different locations across the country and the world, but graduated from Allen High School in the North Dallas area in May 2015. 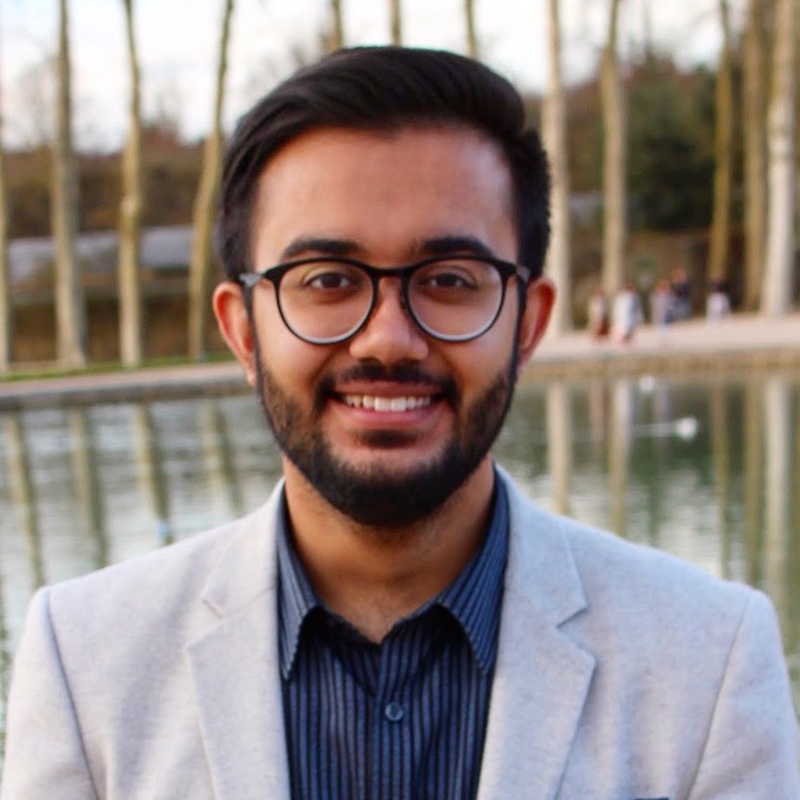 Upon moving to Texas during high school, Saurabh immediately fell in love with the Lone Star State and now seeks to understand and defend the ideas that make Texas a beacon for liberty and freedom across the world. A naturalized US citizen, Saurabh possesses a zeal for the founding principles of America felt by those who actively choose to imbibe the promises of freedom and prosperity it offers. Saurabh is a senior at the University of Texas where he studies Biochemistry and serves as the Chairman of the UT Chapter of Young Conservatives of Texas. Saurabh began his journey in politics when he served as a legislative aide to one of Texas’ most conservative legislators, State Sen. Van Taylor, during the 85th Texas Legislature and subsequent special session. After the session he worked with the digital media firm Drogin Group to bring innovative digital strategies to corporate and conservative political clients across the country. 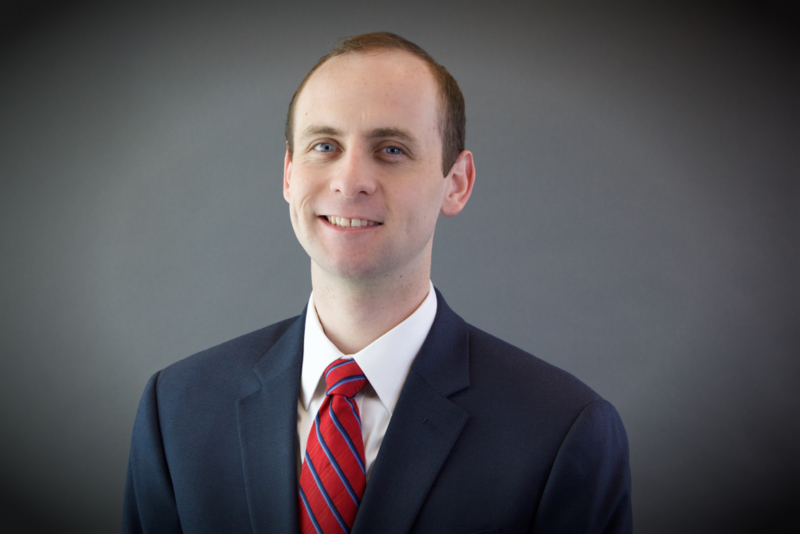 He is also a journalist, having served as a Capitol Correspondent for Texas Scorecard in 2018. In his free time, you can find Saurabh writing with fountain pens, learning graphic design, experimenting with unique nutrition regimens, and studying men’s fashion. Manfred Wendt is the Executive Director for the Young Conservatives of Texas. He was born and raised in Fort Worth Texas before attending Trinity University from 2015-2018. He graduated from Trinity University with a political science degree. During his time at Trinity, he restarted the conservative movement on his campus. What started as three kids in a dorm room has grown to a vibrant YCT chapter that helped elected Congressman Chip Roy. Manfred got his start in politics when he began interning for Ben Carson’s Super Pac during the finals of his senior year of high school. After interning, he started what would become the Young Conservatives of Texas at Trinity University. During his tenure, what would become YCT at Trinity brought Ryan Anderson and Dinesh D’Souza to speak. During the summer of 2017, Manfred interned at the Texas Public Policy Foundation for the Center for Effective Justice. At TPPF, he met the future congressman Chip Roy. When Congressman Roy announced Manfred led the efforts of Trinity YCT to get Chip Roy elected to congress. In each of the pivotal elections, YCT at Trinity knocked the margin of difference. After the primary, Manfred was brought on full time to the Chip Roy campaign where he served as a Field Manager and the volunteer coordinator for the campaign. After the election of Chip Roy, Manfred became the Executive Director for the Young Conservatives of Texas. In his free time, Manfred likes to watch football, play lacrosse, read books, and retweeting Chip Roy. His favorite authors include Russell Kirk, Edmund Burke, Bill Buckley, and Rod Dreher. 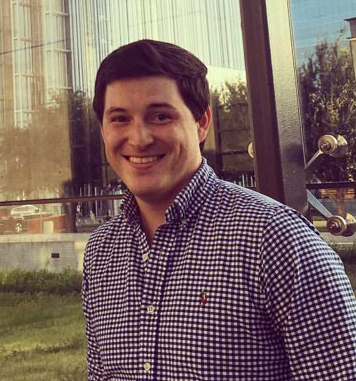 William Charles Dominguez serves as the Sr. Vice-Chairman of Young Conservatives of Texas. William hails from the small town of Kaufman, Texas and studied Accounting at Texas Tech University. 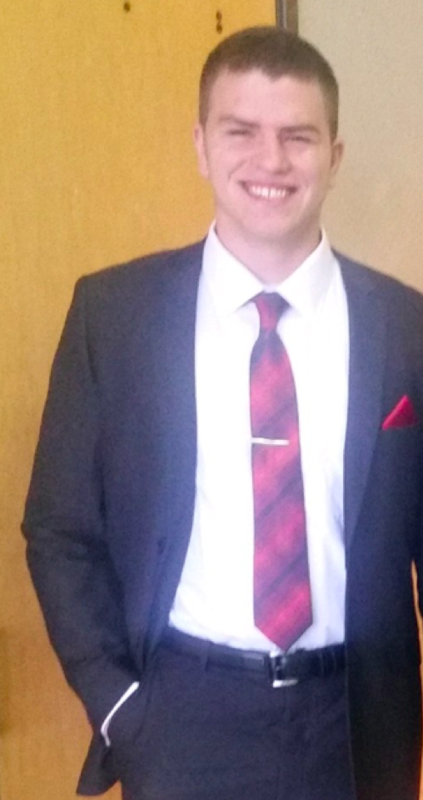 He joined the Texas Tech YCT Chapter in 2012 where he began his YCT journey. He has experience as a YCT Member, Chapter Chairman, and State Board member. William has assisted in the preparation of the YCT 84th and 83rd Legislative Ratings and several YCT Conventions. When William is not on the job he enjoys absorbing all things college football, playing tennis with his family, visiting new places with his wife, delighting in exotic cigars, and crafting bourbon based cocktails. 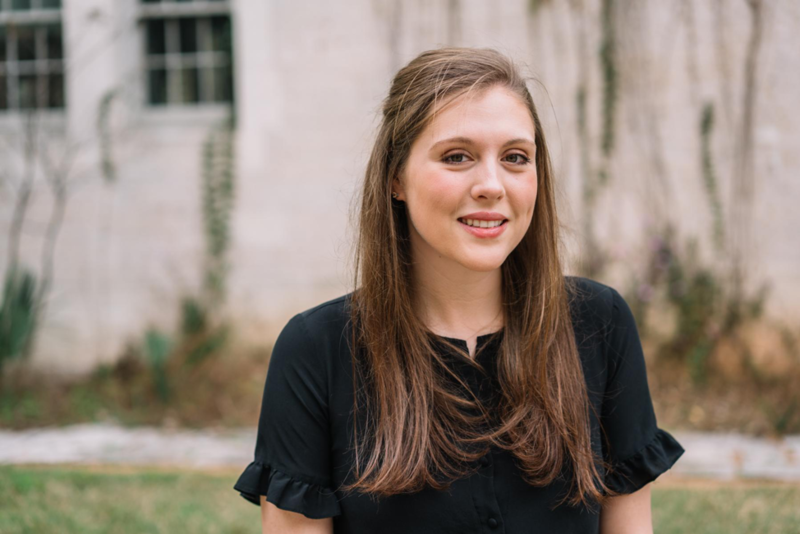 Ashley Vaughan is a recent graduate of the University of Texas at Austin where she studied Government and Religious Studies. 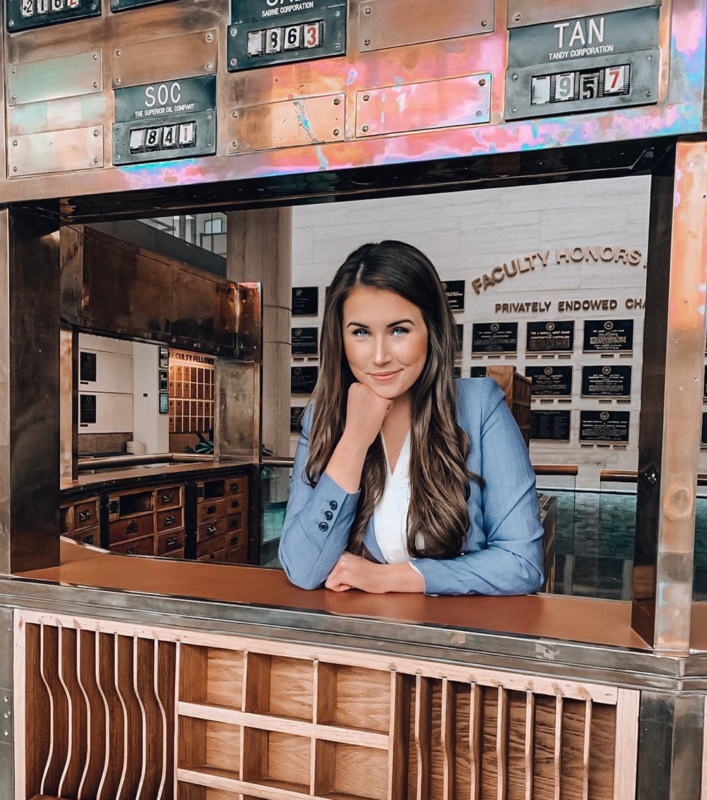 As she prepares to begin law school in the fall, she is currently the office manager at the Law Offices of Tony McDonald. 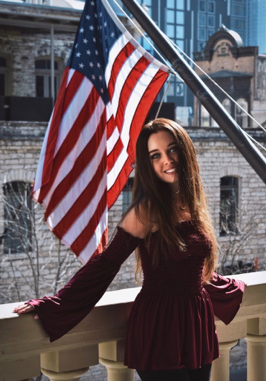 Her involvement in the Conservative Movement began her first year of college when she joined YCT-UT. Throughout her time at the UT chapter, she held the positions of Membership Director, Vice Chairman, and Chairman. She has also been involved with Young America’s Foundation, Intercollegiate Studies Institute, and the Heritage Foundation’s Young Leaders Program. In her free time, Ashley enjoys long runs, cooking for friends, and volunteering at her local Pregnancy Resource Center. Jennifer Quillin is a proud Texas transplant from California, and alumna of The University of Texas at Austin. Jennifer has worked both in the Texas Legislature and Corporate Finance, and currently works in Investment Banking in Austin. She is excited to continue to serve on YCT’s State Board as the Financial Director. From humbled beginnings, my parents found success in small business. This is where I fell in love with Faith, capitalism, and freedom; it changed our lives. I serve the people of Texas through an open congenial disposition where I make sure the message of conservatism reaches every ear, left to right. An unpaid position? To me it is my passion, my hobby, what I love to do. There is nothing better than seeing hundreds of Young Conservatives fired up listening to our Key Note at Annual Convention. My career is in medical sales and I spend myself challenging myself in the outdoors. Think of me as “Mr Smith Goes to Washington”, rose colored glasses and steadfast values. Lillian is a junior Government major at UT Austin, Vice-Chairman of the YCT-UT chapter, and Communications Director on state-board. She has been involved with YCT since her first day of college and is excited to continue helping out as long as they’ll keep her around! She’s spent the past year managing communications and social media at the UT chapter to tremendous success and loves putting creativity and energy into our publicity and image! Isaiah Mitchell is the chairman of the Trinity University chapter, where he studies English and edits for the local conservative publication The Tower (www.thetower.news). He loves his golden retrievers and the music of Freddie King. Nick Ciggelakis is a junior Political Science and History major at Texas A&M. In 2016, Nick became the youngest person in Texas history to ever serve as a member of the electoral college. 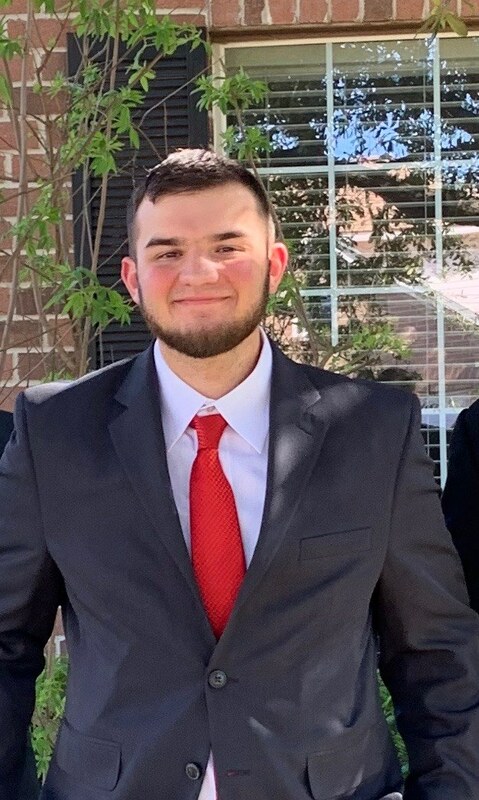 At Texas A&M, Nick has worked on encouraging students to be civically informed and able to participate in grassroots activities in Brazos County. In his spare time, Nick enjoys reading, writing and photography. A native of Texas, Mr. Nicholas Davis is currently pursuing a Bachelor of Science degree in Political Science from Texas Wesleyan University. Mr. Davis has received various awards and honors, the pinnacle of these being awarded the Hatton Sumners Scholarship in the Spring of 2017. Mr. Davis aspires to promote civic duty through constituent service to the campus and Greater Fort Worth community. 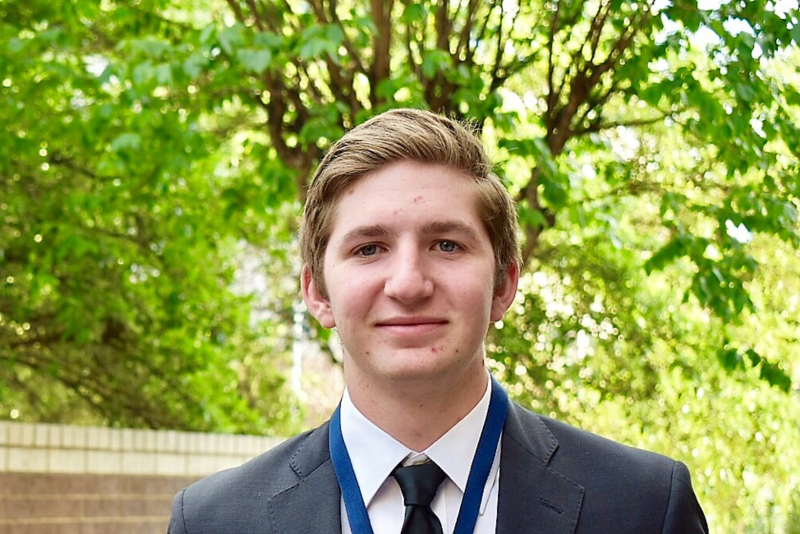 Besides his community service, Mr. Davis is also an active student on campus participating in various interscholastic Texas Wesleyan teams and on-campus organizations such as Student Veterans Organization and Model United Nations. 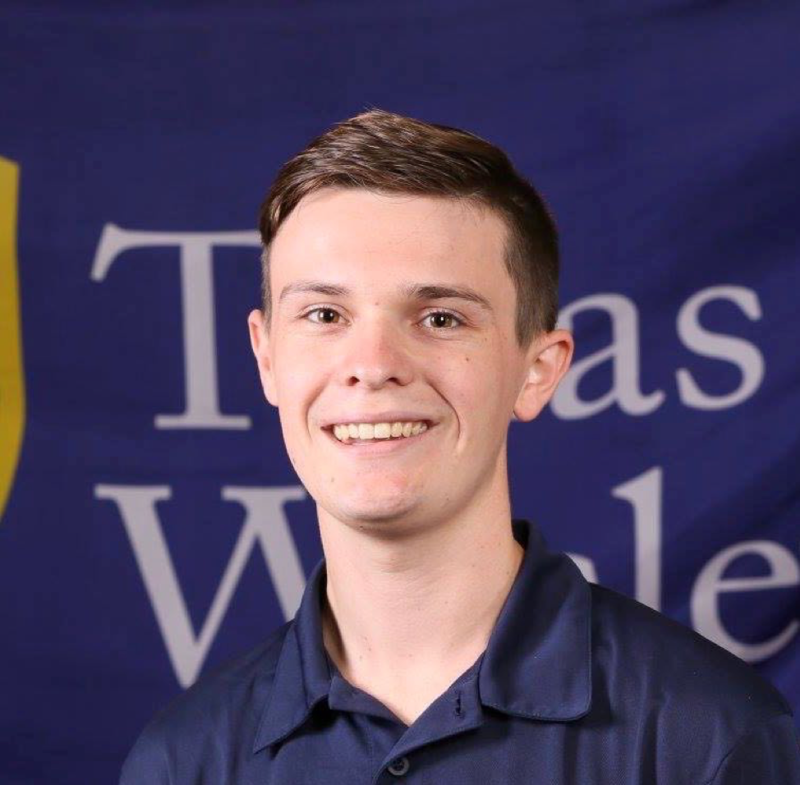 He founded the Texas Wesleyan University chapter of Young Conservatives of Texas and currently serves on the state board as the State Secretary. Skyler Wachsmann is a graduate of Bosqueville High School in Waco, Texas and studies Personal Financial Planning at Texas Tech. 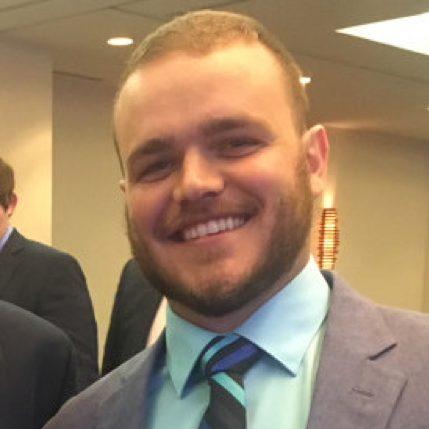 He has been involved with YCT since 2017 and is passionate about spreading the message of liberty in West Texas as Chairman of the Texas Tech chapter. Cameron Coleman is a sophomore Political Science student at Lone Star community college. He anticipates transferring to Texas A&M in the fall of 2019 where he will continue his political science studies. He is very involved with the local church, leading a middle school bible study group on Sundays. He enjoys cooking, hunting, martial arts, and gaming. 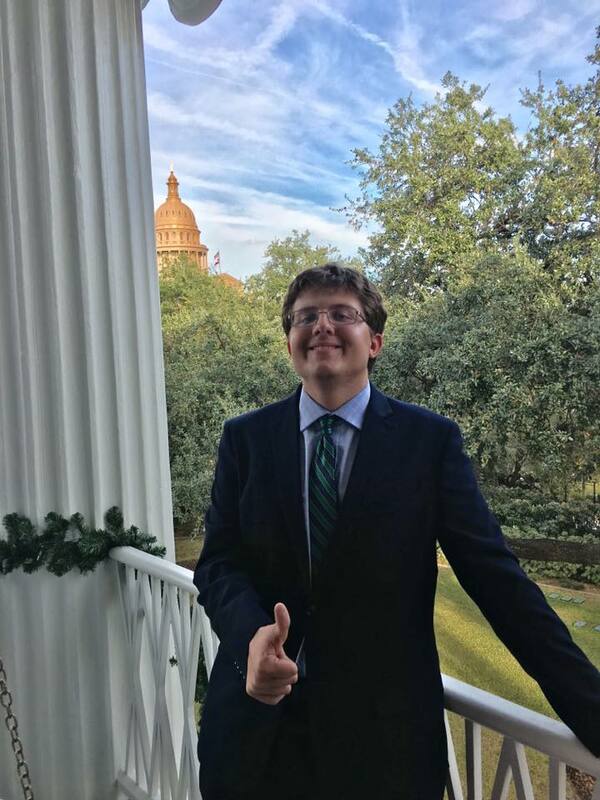 Stefan Fitting has been a proud Wacoan his entire life, and now presides over the Baylor Chapter of the Young Conservatives of Texas. He is a University Scholar major, with concentrations in Political Science, History, and Japanese. An active member of YCT since 2016, he began his chairmanship in 2018. His hopes for Baylor YCT include fighting for the rights of the unborn and reminding Baylor of its Christian commitment. Stefan enjoys disc golfing, gaming, and talking about politics. Harold “Tripp” Holdridge is a senior Political Science Student at Texas State University. He has worked for campaigns around the state of Texas, including the Kyle Biederman campaign and Chip Roy campaign. He is currently an intern at the Texas Public Policy Foundation, where he works in the Life:Powered division. His interests include golf, guns, and gaming. 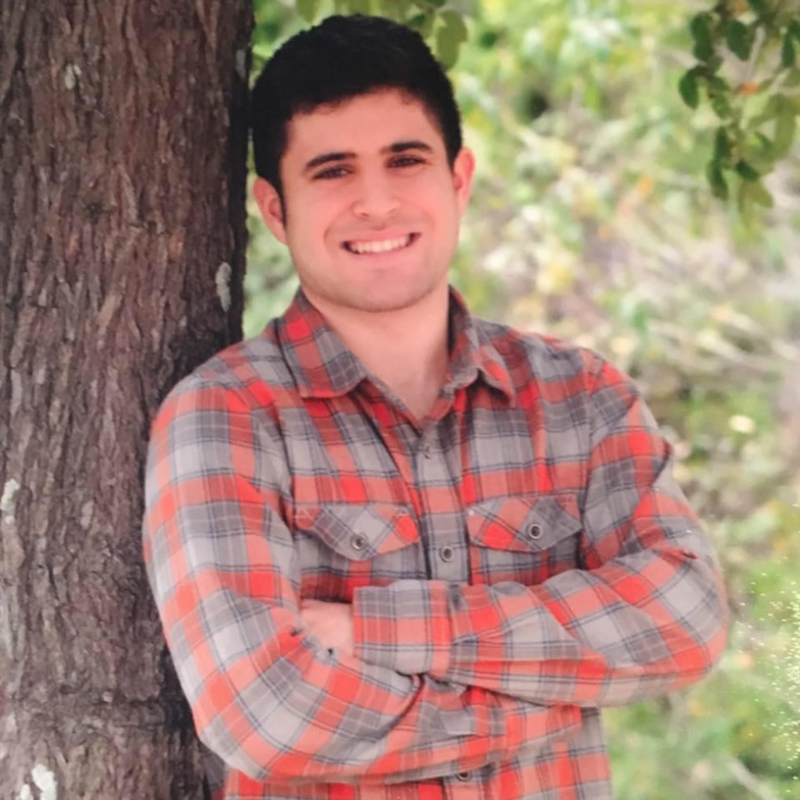 Peter Seferian is a sophomore philosophy major at St. Edwards University. He has interned at the Texas Public Policy Foundation and has been published in The Objective Standard magazine. One of his long term goals is to help conservatives retake the culture from leftist Hollywood. He is currently working on a novel and several screenplays that push conservative ideals. He would also like to be able to influence the gaming industry as well. His interests include entrepreneurship, martial arts, and writing. Peter Seferian is a sophomore philosophy major at St. Edwards University. He has interned at the Texas Public Policy Foundation and has been published in The Objective Standard magazine. One of his long term goals is to help conservatives retake the culture from leftist Hollywood. He is currently working on a novel and several screenplays that push conservative ideals. He would also like to be able to influence the gaming industry as well. His interests include entrepreneurship, martial arts, and writing.